The Wrapped Chocolate Buttons are one of our best value for money and customizable chocolate items. Delightful and economical are two words perfectly paired in this wonderful giveaway. The promotional Wrapped Chocolate Buttons are the best choice for conventions full of new clients to win, or at presentations with existing clients. It is a simple giveaway which could easily lighten up anyone’s day. Each 8 gram button has a diameter of 40mm. You may leave your distinct mark by using your logo or customising art for your current campaign. We will mount this as a sticker on the item. It can come in any one of these colors: Aqua, Black Blue, Brown, Burgundy, Dark Green, Light Green, Gold, Orange, Pink, Red, Teal, and White. You may pair this with any of the following wrapping paper colors: Gold, Royal Blue, Silver, Pearl White, Green, Black, Red, Purple, and Pink. The minimum order is only at 4 boxes of 280 pieces. Imparting your one of a kind brand of products and services could not be emphasised more subtly. Whether they are looking for a mid-day snack or a sweet note at the end of their dinner, the personalised Wrapped Chocolate Buttons lead the pack in terms of sealing new alliances as well as forging new ones. Building memories could not have been made more convenient and more pleasant with this simple and yet impactful token. Another gift idea you should also be looking at would be the branded Choc Orange Drops Frosted Noodle Box. Or if you like to give out something very familiar, the M&Ms Small Cube is certainly sure to become a huge hit. 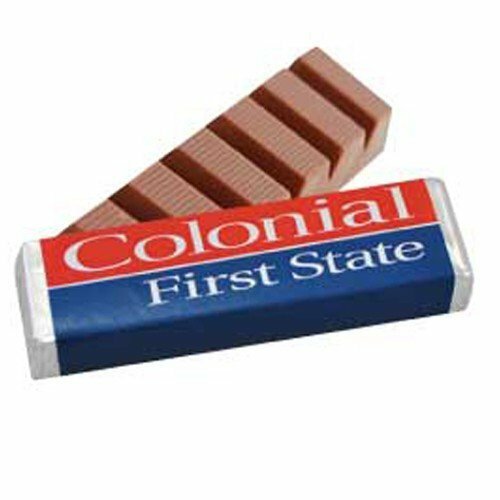 Meanwhile, why not add something more to your confectionery gifts? 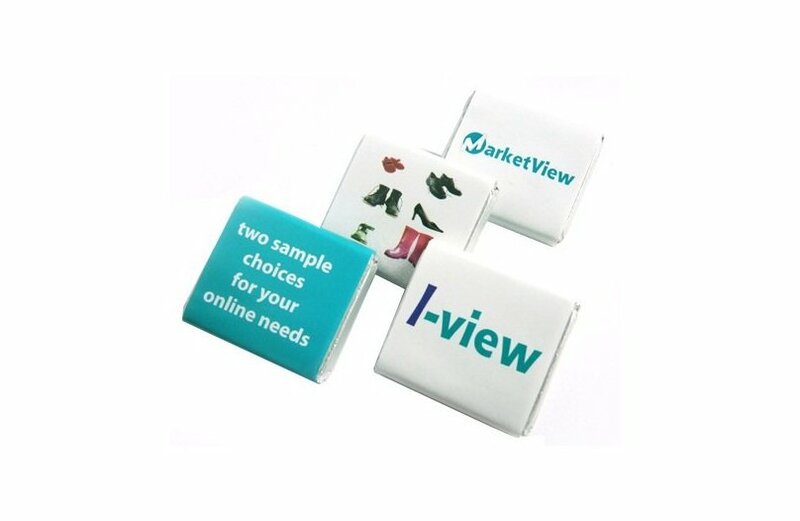 You can also try pairing your chocolate giveaways with our branded Cool Dry Cap for additional impact to your marketing. Let us know if you have questions. Dial 1300 008 300, or send us a message online and we’ll get back to you. Finished product is supplied in 2.5kg boxes. Each box contains approximately 280 chocolates. The minimum order is 4 boxes. Printing on this product is only available in 1 colour. The colours options for printing are Aqua, Black Blue, Brown, Burgundy, Dark Green, Light Green, Gold, Orange, Pink, Red, Teal and White. Wrapper colours: Gold, Royal Blue, Silver, Pearl White, Green, Black, Red, Purple, Pink.